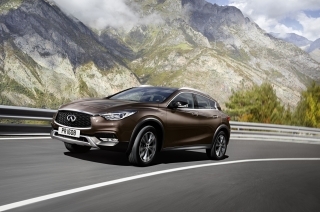 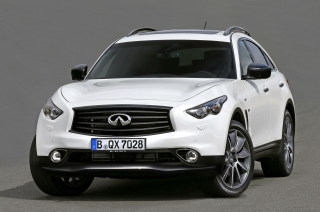 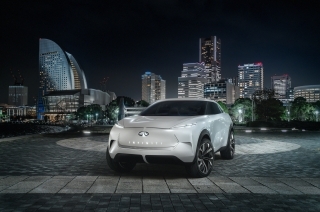 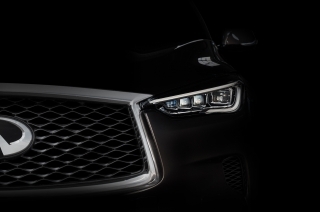 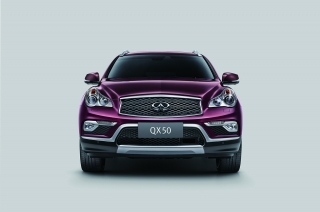 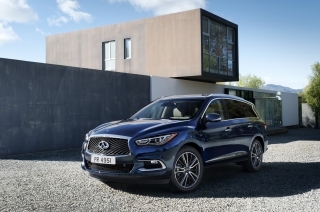 Paris – The INFINITI QX Sport Inspiration is an elegant and powerful expression of progressive SUV design. 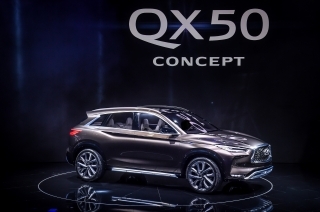 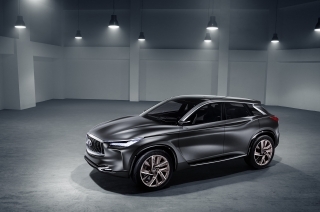 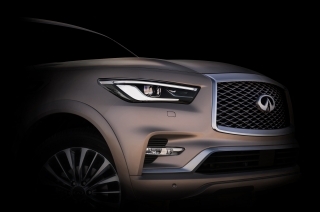 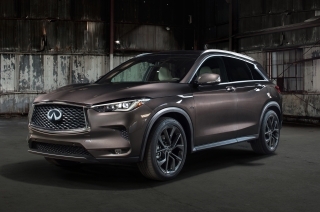 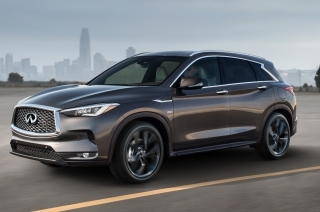 Laying down markers for future INFINITI QX models, the QX Sport Inspiration explores the brand’s vision for a next-generation, premium mid-size SUV. 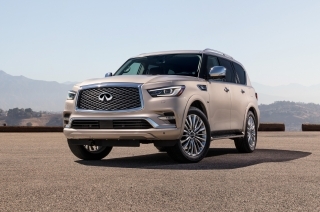 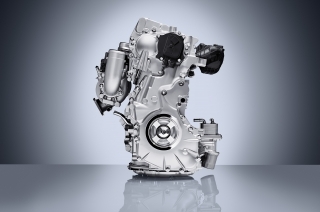 INFINITI today unveils the all-new 2.0-liter VC-Turbo (Variable Compression Turbo) gasoline engine, the world’s first production-ready variable compression ratio engine. 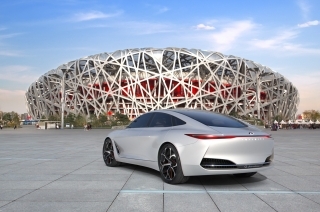 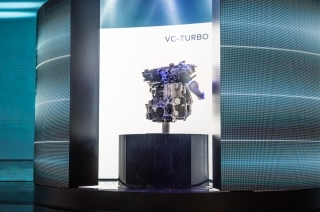 Shown for the first time at the 2016 Mondial de l’Automobile in Paris, the four-cylinder VC-Turbo promises to be one of the most advanced internal combustion engines ever created. 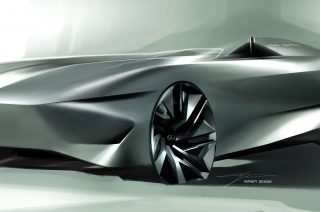 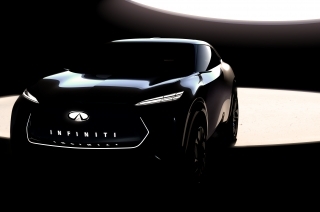 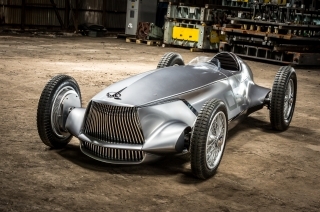 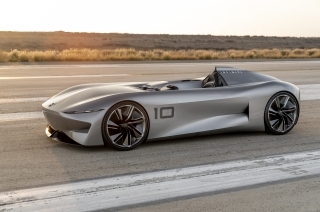 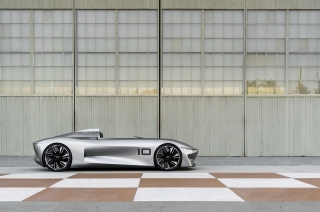 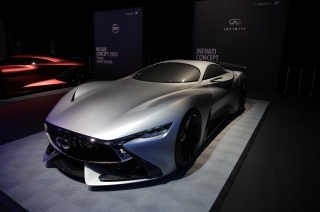 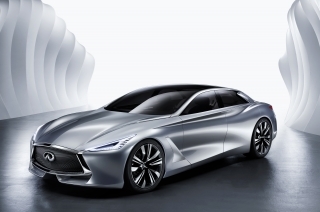 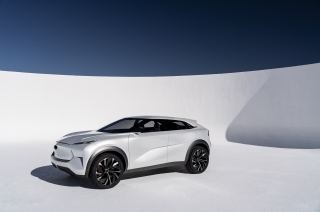 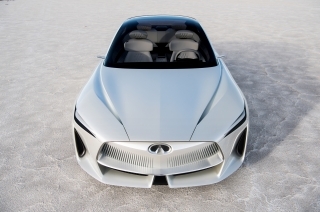 INFINITI is giving attendees of the 2016 Paris Motor Show (Mondial de l’Automobile) a glimpse into automotive future today (29 September 2016), with the reveal of ground-breaking new engine technology. 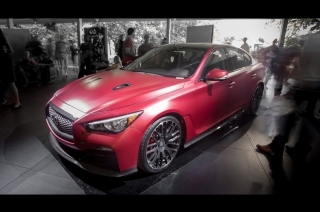 From the Infiniti Q50 Eau Rouge powering up the Goodwood Hill to the latest models for visitors to enjoy, plus guest appearances by some very special VIPs, Infinitis presence at this years Goodwood Festival of Speed over the weekend was a resounding success. 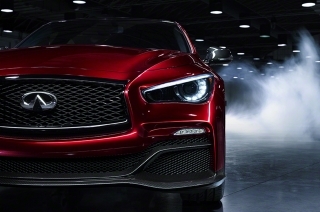 The Infiniti Q50 Eau Rouge concept, first revealed at the 2014 NAIAS Detroit Auto Show in January, takes a further step towards a fuller expression of Infinitis design vision of a high-performance premium sports sedan with the installation of a 568 PS powertrain. 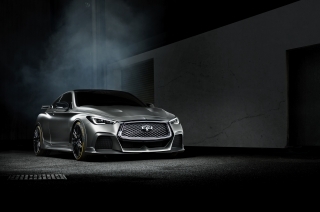 Infiniti has today released a new preview of the Q50 Eau Rouge concept  the sound of premium automotive performance. 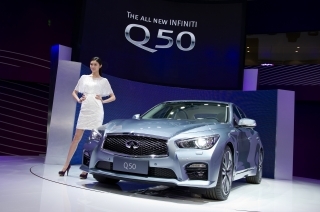 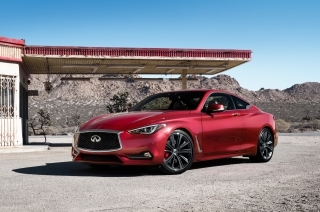 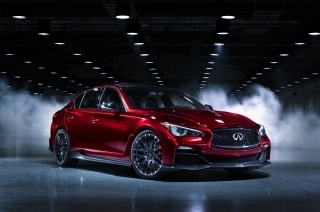 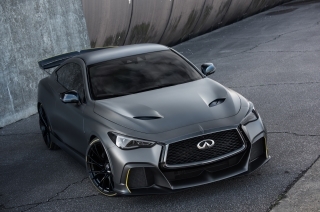 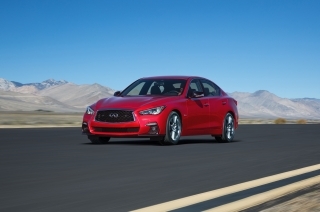 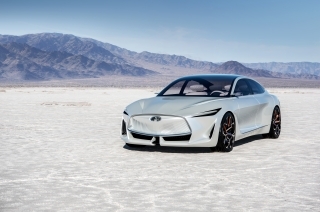 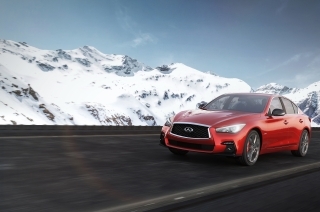 Infiniti today revealed the Q50 Eau Rouge, a design vision of a high-performance variant of the Infiniti Q50 premium sports sedan, which draws inspiration from Formula One. 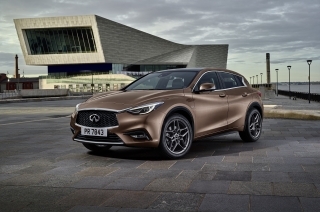 Infiniti style, and the wide-ranging passions and technology that power it, came to Frankfurt am Main last night with an Infiniti Gate live event that wowed celebrity guests with an evening of truly inspired performances. 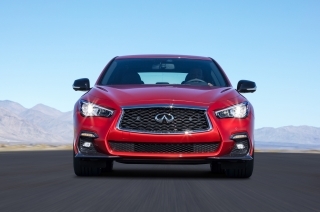 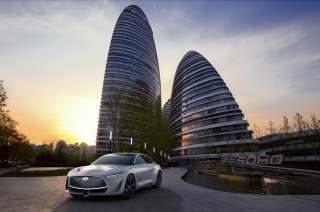 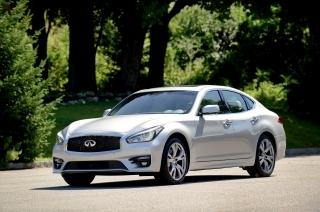 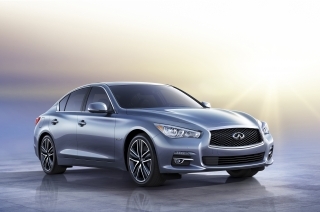 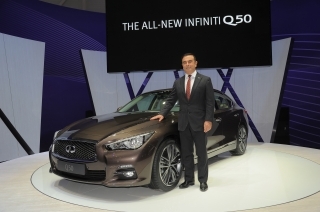 Infinitis premium product portfolio expansion and growing production footprint continues. 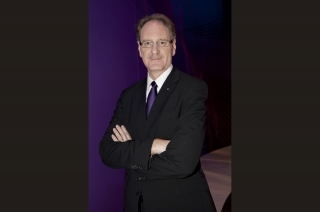 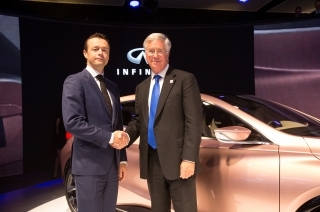 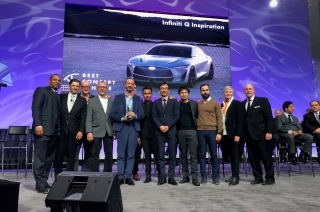 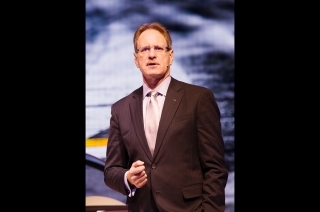 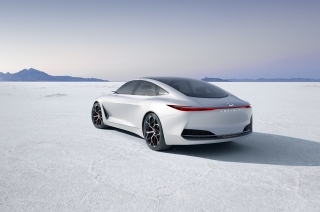 Speech by Johan de Nysschen President, Infiniti Motor Company Ltd.
Infinitis pledge of more models, more engines and more choice for European motorists becomes real in spectacular fashion on the Infiniti stand at this years Geneva Motor Show. 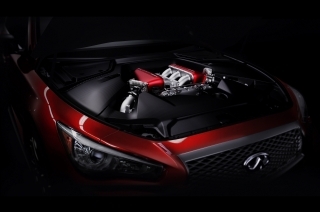 A four-cylinder diesel engine joins Infinitis seductive design and intuitive technology in their most alluring and advanced forms yet to deliver an engaging new contender straight to the heart of Europes premium sedan class. 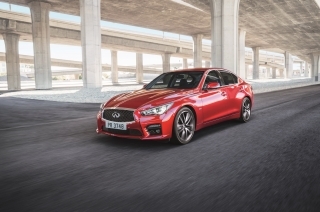 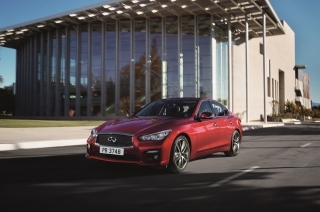 The new Infiniti Q50 sports saloon makes its debut at the Geneva Motor Show on 5 March with all the prerequisites needed to build a strong new level of customer engagement across Europe in the premium class. 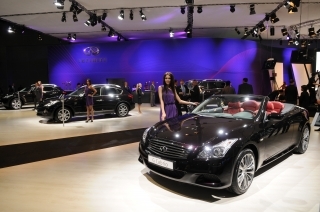 Moscow International Auto Salon opened today its doors to the Russian and international media Infiniti is celebrating one European premiere and several Russian premieres.